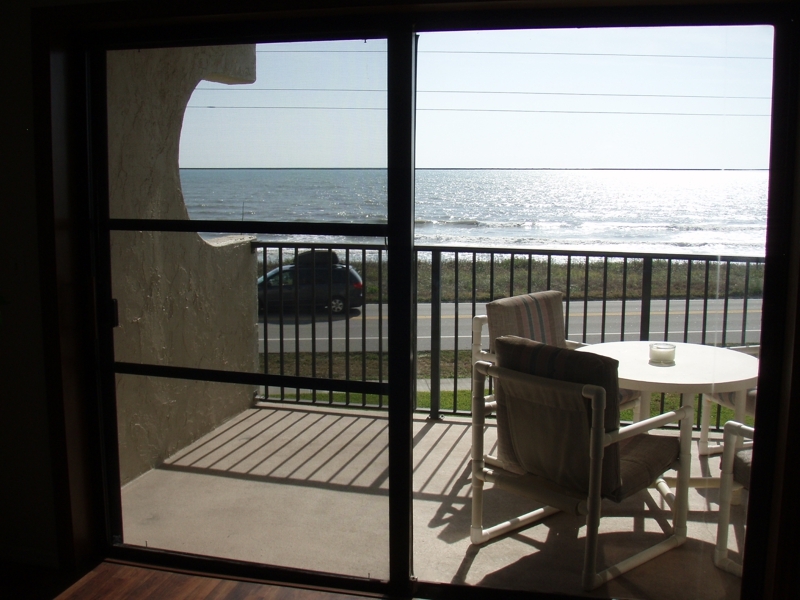 Ocean House Condo unit 203 Building A is a spacious 2 bedroom 2 bath second floor condo with fabulous views of the beautiful Atlantic Ocean. 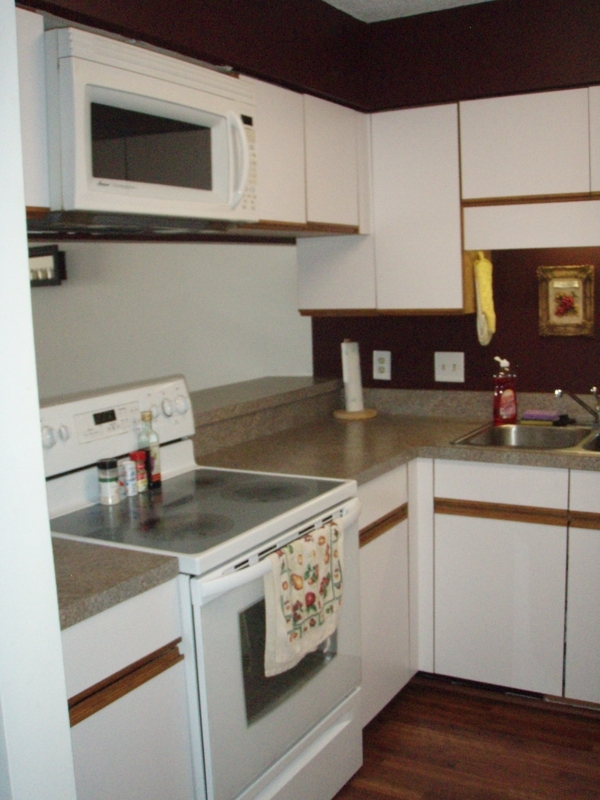 Water, sewer & basic cable are included in the Maintenance fee. Meet the Haberl boys of Huntington Beach California. Veterans Aid and Attendance Special Pension benefit.